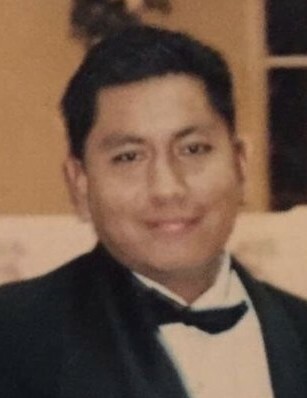 McAllen - Roberto Centeno Zuniga, 49, entered eternal rest on Tuesday, April 2, 2019 at Rio Grande Regional Hospital. He was born on May 11, 1969 in Reynosa, Tamaulipas, Mexico, the son of the late Roberto Centeno and Eulalia Zuniga. He is survived by his children: Roberta Magdalena Centeno and Roberto Centeno, Jr.; his mother: Eulalia Zuniga; sisters: Cata, Magda, Rubi and Vero; brother: Alvaro; a niece and nephews.